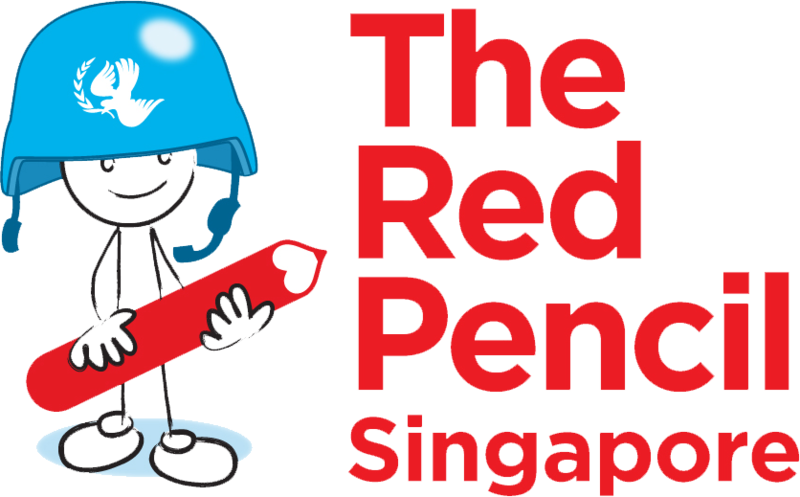 In Singapore, The Red Pencil has operated arts therapy clinical sessions since its inception. 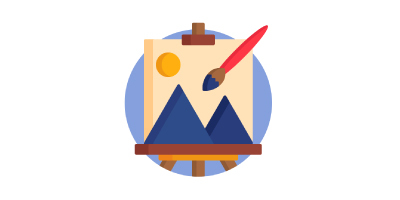 These programmes are designed to allow beneficiaries to engage in a minimum of 8 arts therapy sessions (extendable upon recommendation of the arts therapist), whether individually or in groups. 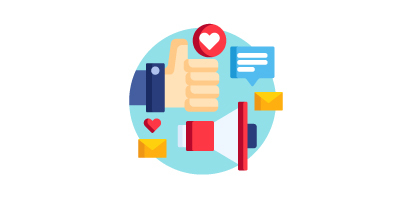 We work with schools, foster homes, family service centres, health-related associations so therefore can help beneficiaries of any background and all ages and socio-economic backgrounds, even though our focus is primarily with low-income families. Participants can experience the power and benefits of art therapy in a workshop of 1.5 hours. Individuals, no matter who they are or what stage in life they are at, can work towards healing and empowerment through art. Participants can try hands-on activities as a group, helping them feel regenerated when they leave. 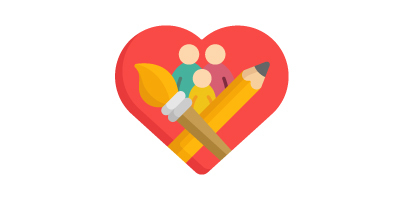 The Red Pencil promotes arts as a way of self-care and mental wellness. Our presence at museums, schools, art fairs, and community service events are aimed at promoting arts and wellbeing, and reaching out to the local community. At art fairs we invite visitors to our booth and allow them to paint on canvases in order to express themselves, have fun and experience the positive effects of art psychology.